The great thing about tattoos is that they come in all shapes and sizes, just like the animals that inspire them! If you're thinking about getting a tattoo in honor of your favorite pet or animal, just take a look at these for inspiration. 1. A tattoo for your favorite underwater pet. 2. A tattoo for the animal that is as wild and free as you are. 3. 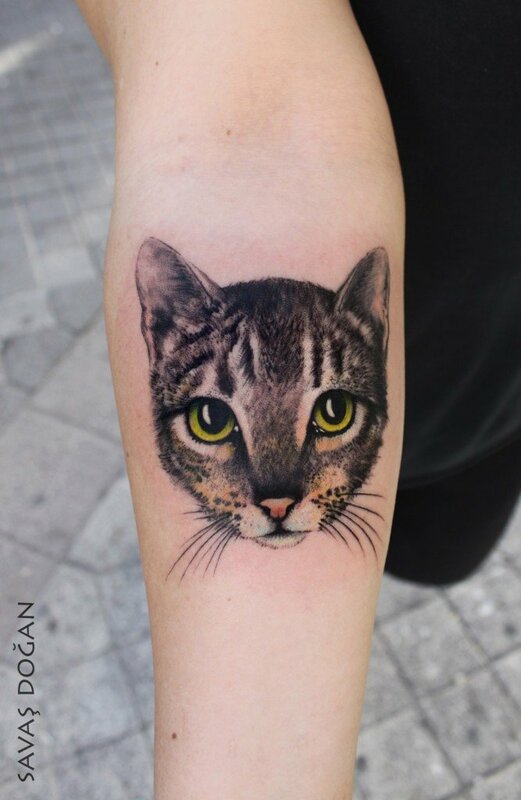 A tattoo for your favorite feline friend. 4. A tattoo for an animal some find scary but you know are just misunderstood. 5. A tattoo for a fish that symbolizes love and friendship. 6. A tattoo for your favorite slithering creatures. 7. A tattoo for an animal that has been a source of inspiration in literature throughout history. 8. A tattoo for your favorite farm animal. 9. A tattoo for the serpent you love and respect. 10. A tattoo for the pet you love to listen to sing. 11. A tattoo for your cotton-tailed friend. 12. A tattoo for your colorful winged pet. 13. A tattoo for your favorite prickly creature. 14. A tattoo for your loyal companion. 15. 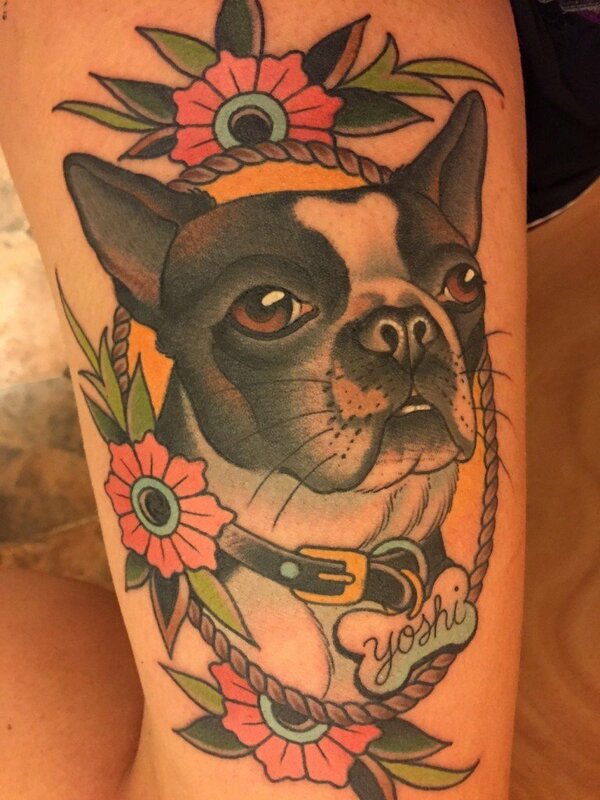 A tattoo that shows your love of squishy-faced canines. Feeling inspired to get your own animal tattoo yet? We sure are! The options for tattoo designs are endless, which gives you the unique opportunity to create something that is totally new. Do you have your own pet-inspired tattoo? We'd love to see it!